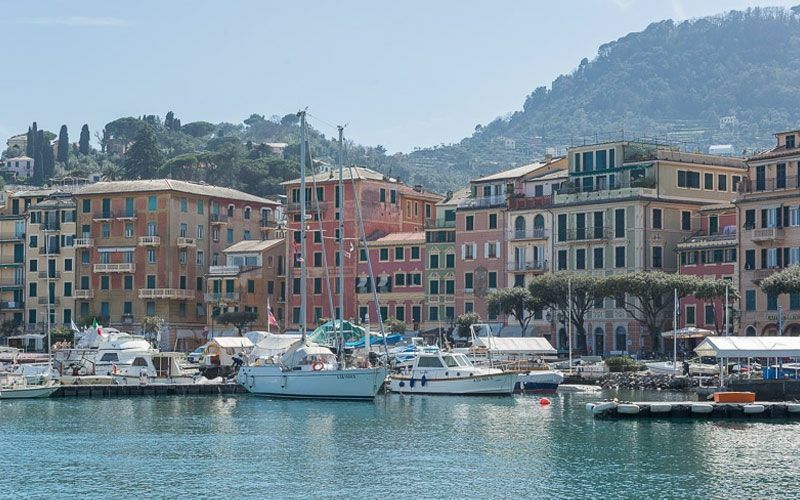 Location: Province of Genoa - Italy. 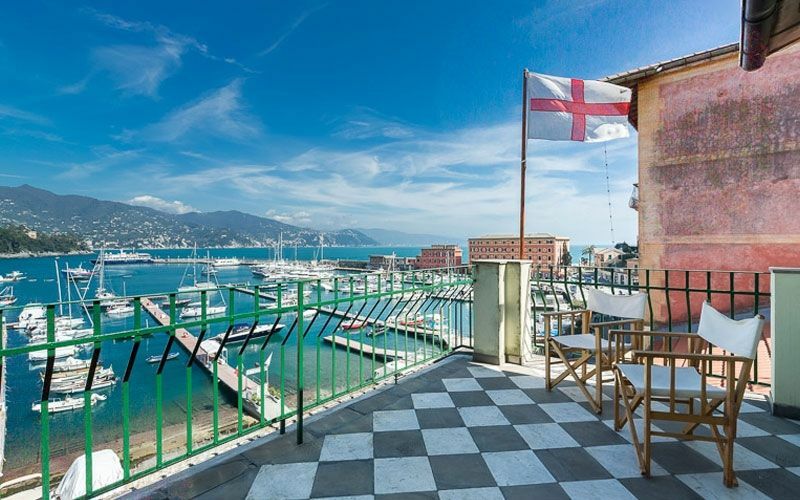 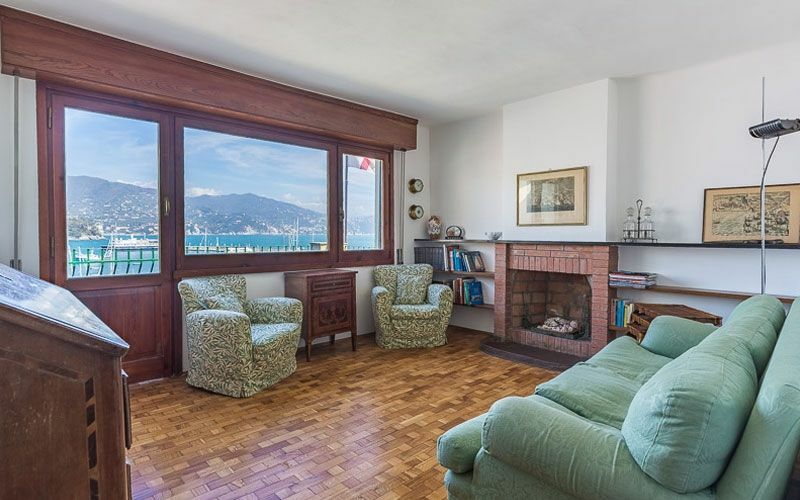 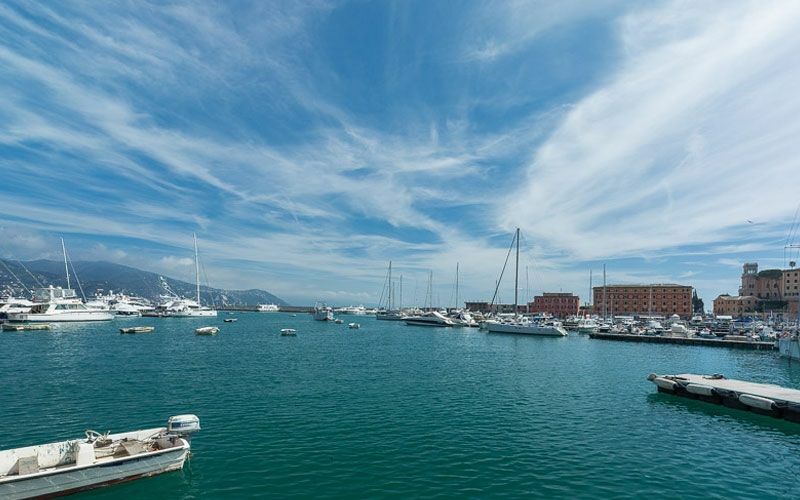 The apartment overlooks Santa Margherita port and has a lovely terrace (15 m²). 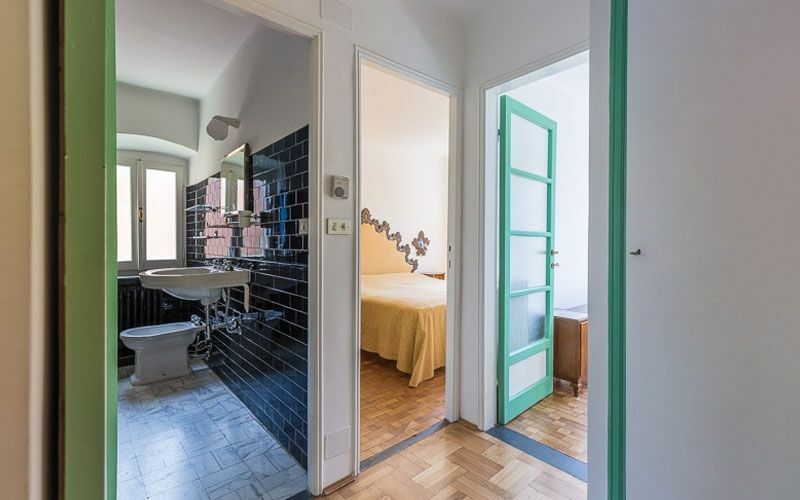 The whole apartment has hardwood floors, except the bathroom and the laundry. 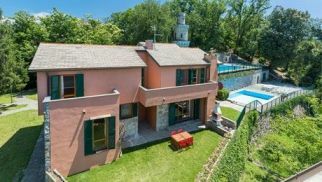 It is composed by a living room with a fireplace, a kitchen, three bedrooms and a bathroom. 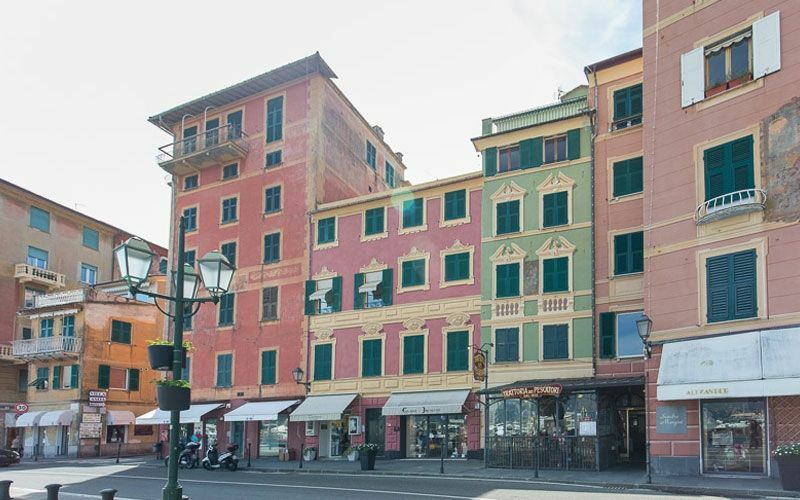 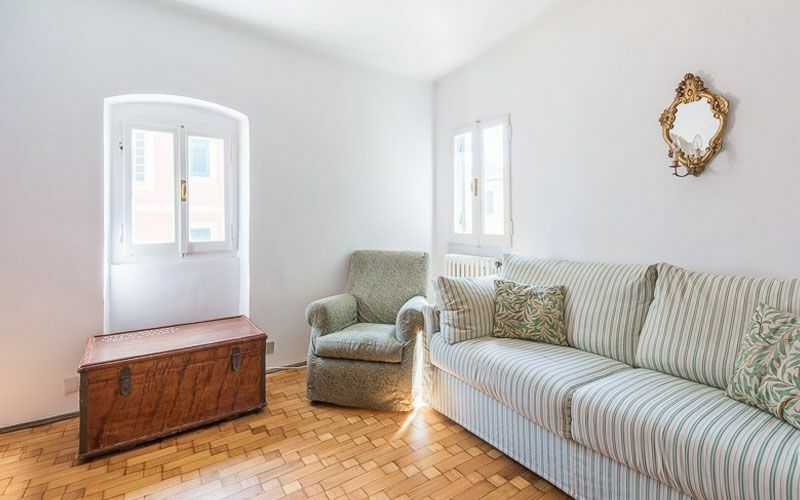 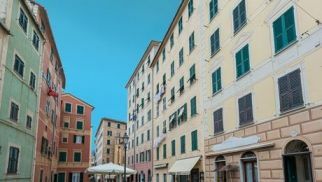 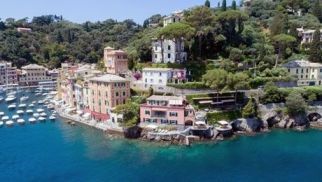 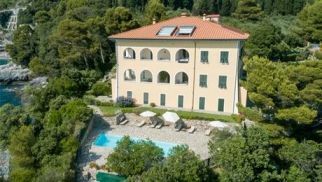 Not far from the property there are restaurants and other entertainment facilities, indeed it is set in one of the main streets of Santa Margherita and the building is located along the road that leads to Portofino.